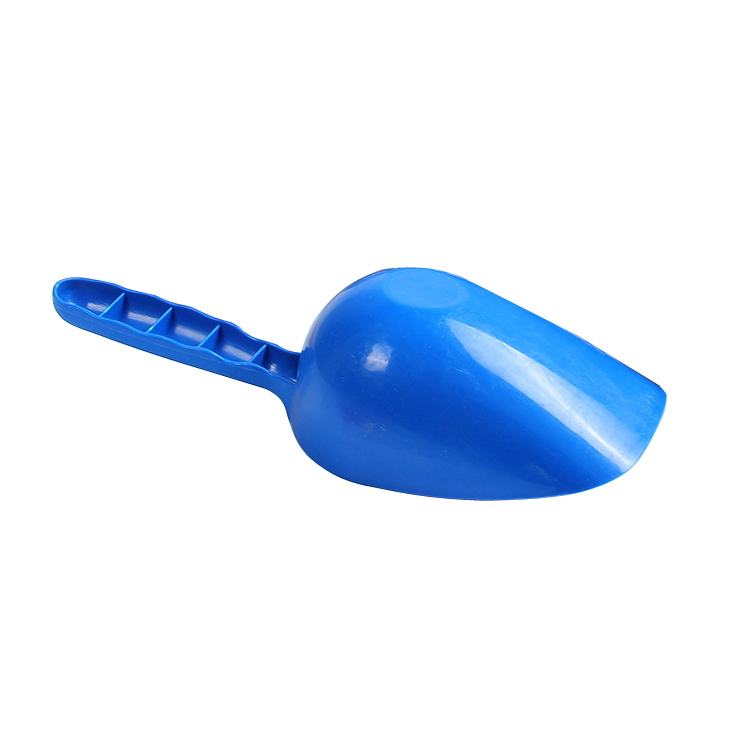 Plastic Measuring Scoop Pet Food Scoop Feed Scoop. This scoop is used for taking out the dog or cat food. The material is eco-friendly without any bad material to hurt parent's hands for it doesn't have any other poisonous materials which means it smells good. The scoop is also easy to hold in hand and quickly have food to feed your lovely pet. The scoop has long service life as well, the colour can be customerized according to the customer's needs and we have serveral sizes for you to choose from. Looking for ideal Cheap Feed Scoop Manufacturer & supplier ? We have a wide selection at great prices to help you get creative. All the Pet Food Scoop are quality guaranteed. 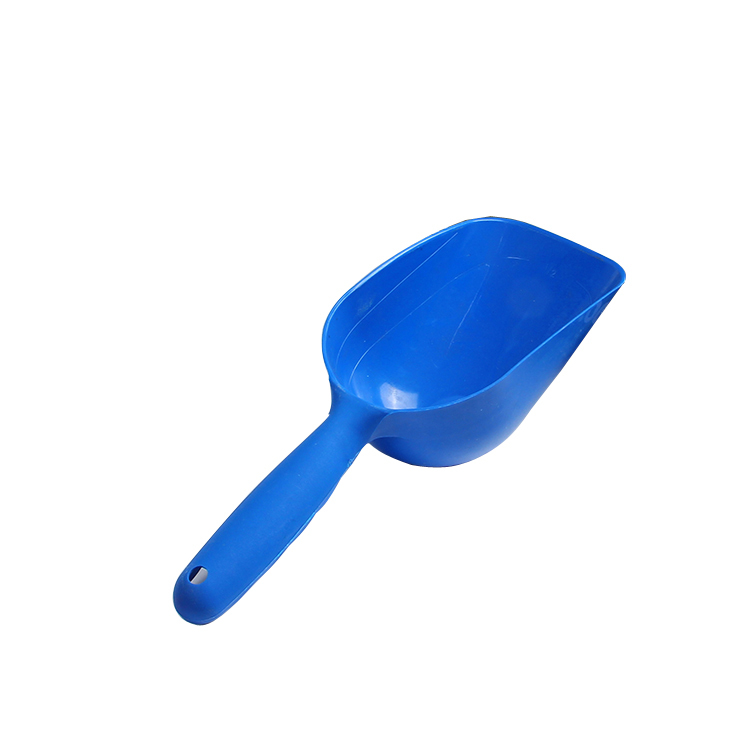 We are China Origin Factory of Plastic Measuring Scoop. If you have any question, please feel free to contact us.